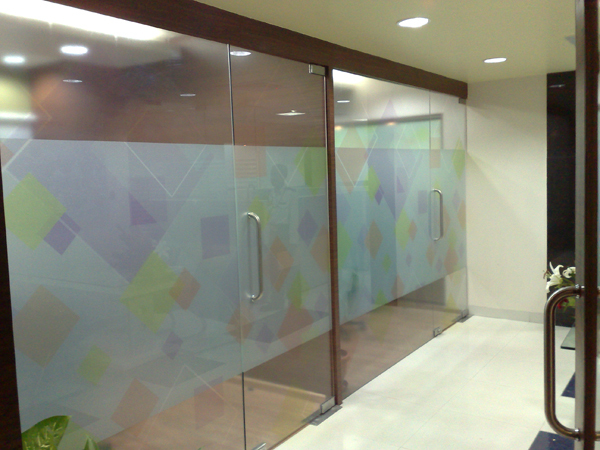 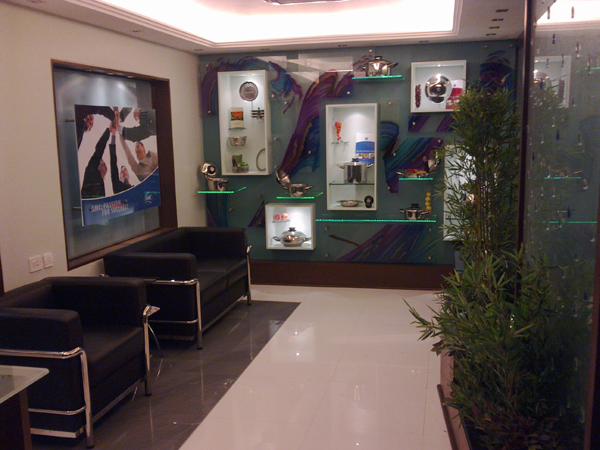 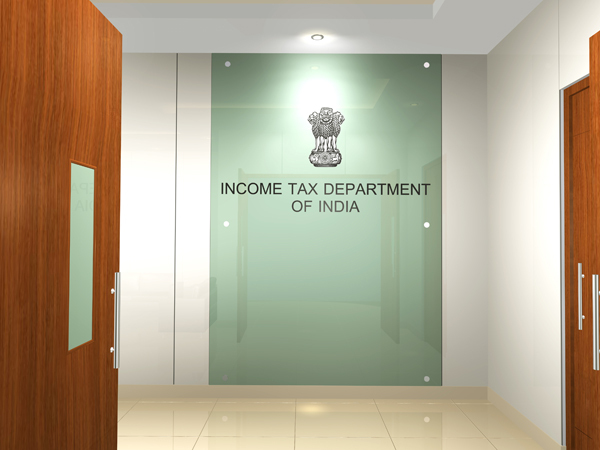 We offer services and solutions to some of the most esteemed brands of India. 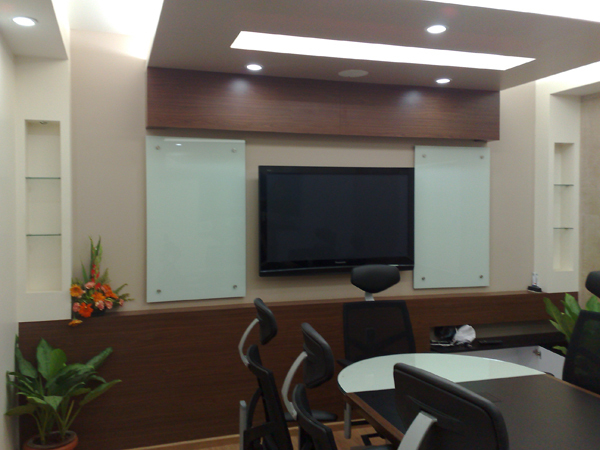 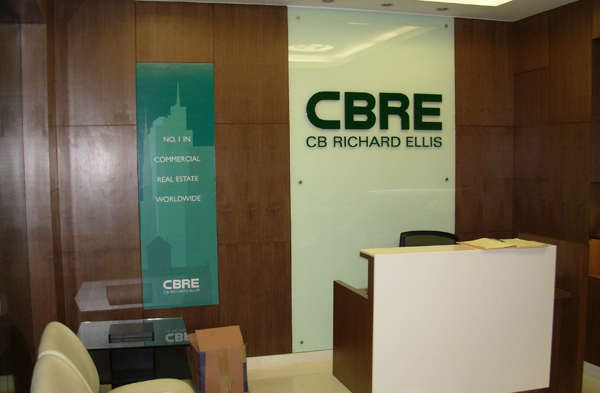 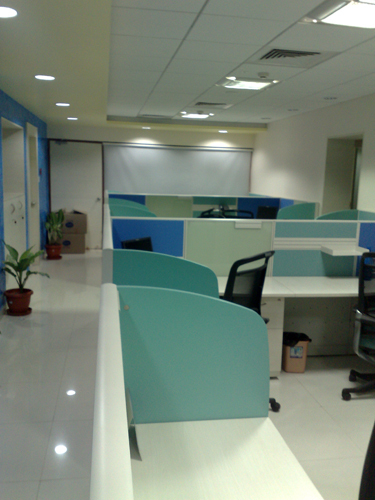 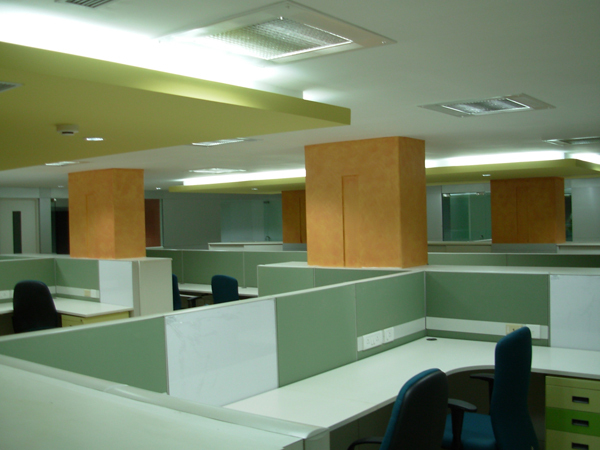 We make customized furniture like Reception desks, conference tables, customized work stations, storages, display counters, pool side decking, wooden pergolas, false ceiling, raised flooring, wooden flooring, acoustical treatments, painting, aluminum fabrication, granite & tile laying, electrical & plumbing solutions for our corporate and commercial clients. 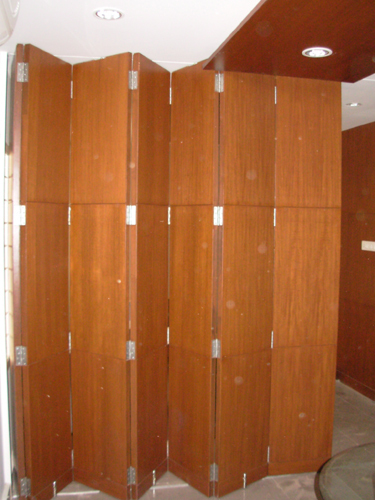 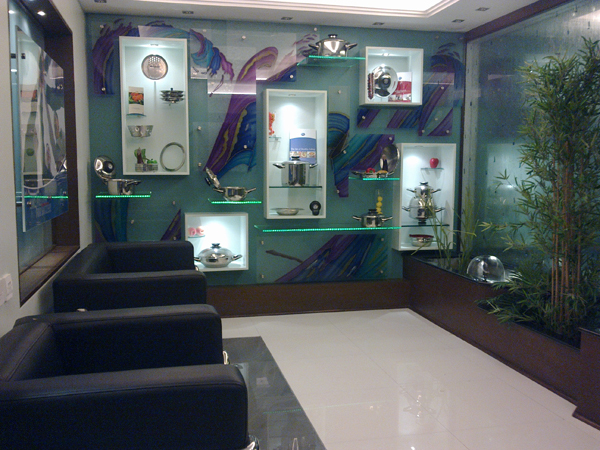 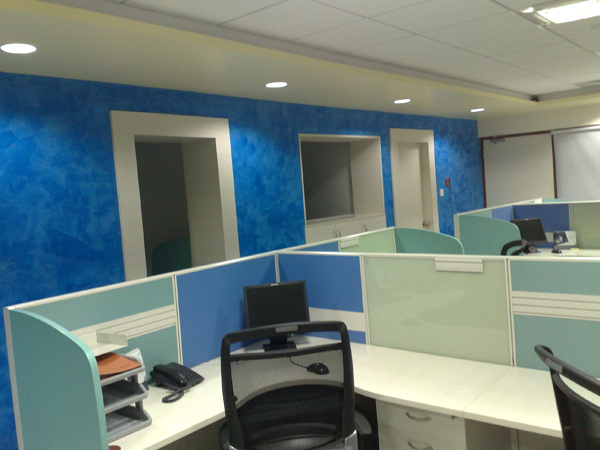 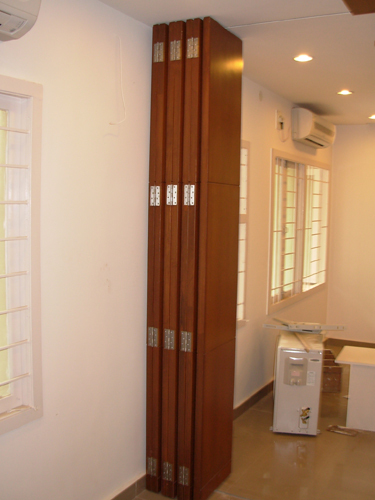 We also make customized furniture like wardrobe, study table, cots, mirror cladding, wash basin under counters, mirrors & medicine cabinets, entertainment units, crockery units, puja units & doors, coffee & center tables, Dinning sets, Kitchen cabinets, gas copper piping, Sofa’s, false ceiling, staircase railings, wall paper fixing, painting (marble finish / Royal play etc.,), aluminium fabrication, granite & time laying, electrical & plumbing alteration & additional works to ensure that your residence looks great and is a place where you look forward to come back to everyday.